Our family enjoys growing our own hops and brewing beer from scratch. I believe the attention to detail and dedication needed to craft any recipe carries through to all that we do in life, including our working life! 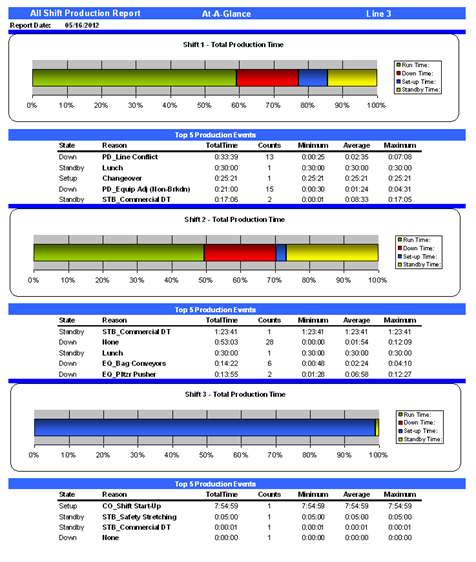 To that end, we provide you with customized Reports and Dashboards to your specifications. We can help you to eliminate clipboards, whiteboards and paper-based reporting. By examining and analyzing your existing reporting mechanisms - from legacy and ERP systems to MS Excel spreadsheets to white boards - we can help you figure out how to make it all work together and assist with the implementation. We can help you integrate your Vorne XL or non-Vorne data with data from your existing data sources, such as SAP, MS SQL, Oracle, MS Access, etc. OEE Connect provides the connection between your data, your systems and your reports wherever the data may be. Hour-by-Hour Production Board - replace the current whiteboard with a web-based display showing actual production to goal after each hour of production. 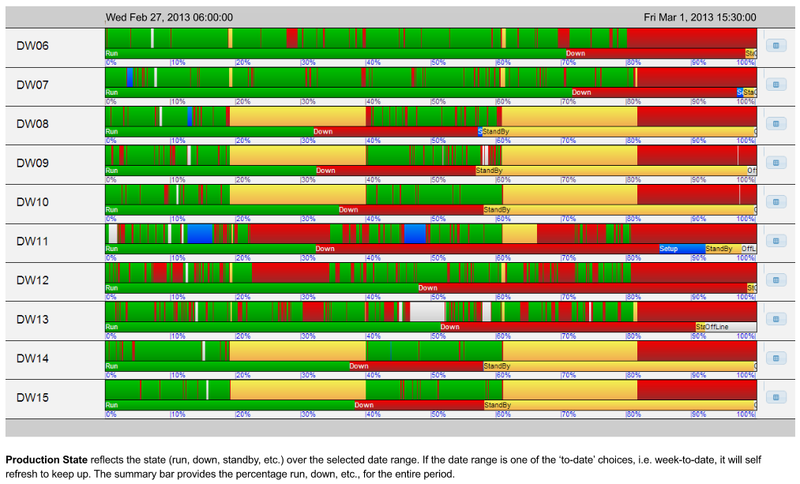 Andon Visualization - provides a web-based display showing real-time movement of production along with downtime alerts. 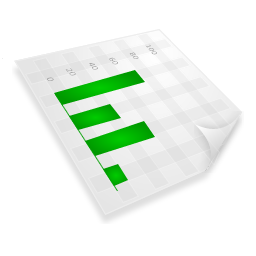 Production State - provides web-based display of all Vorne XL total production time graphs for all devices on one page. Provides ability to drill-down to the individual device to view the details. Have a special reporting need? Send a Custom Reporting Request today!